You know you have a successful company when your clients are satisfied and bring you the new ones. 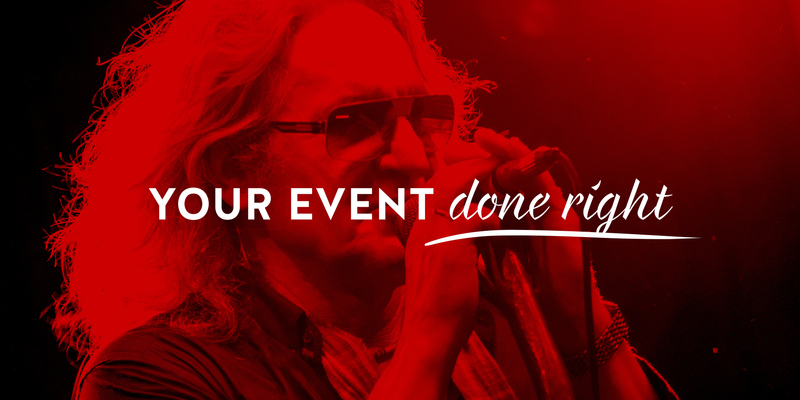 It's really cool to produce some of the biggest events in Poland like Woodstock or WOŚP. 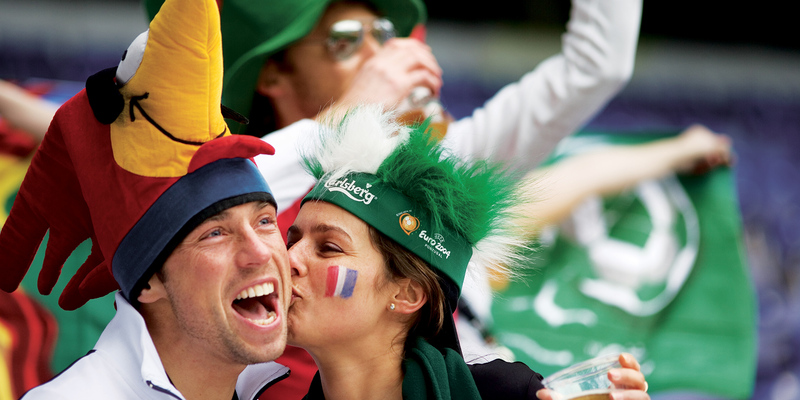 But there comes a time when you want to take care of how people can know your work. 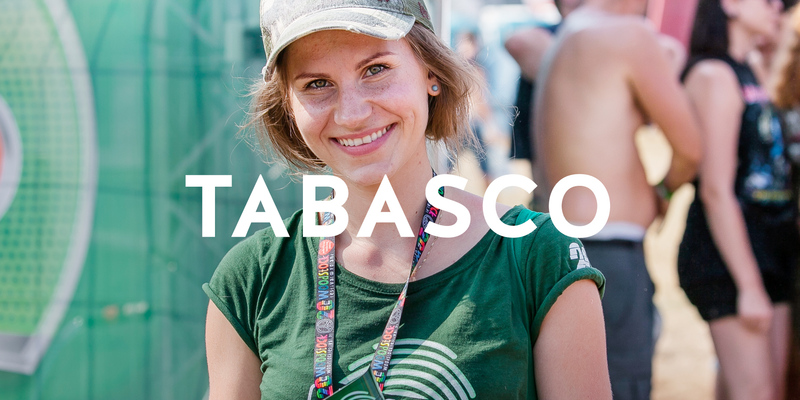 Tabasco event agency hired us to redesign their portfolio. 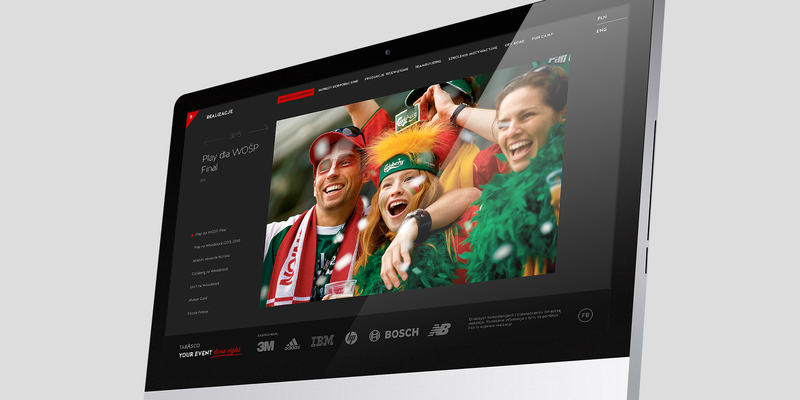 We refreshed their online presence so that it would properly represent their achievements and eventually support their business better. 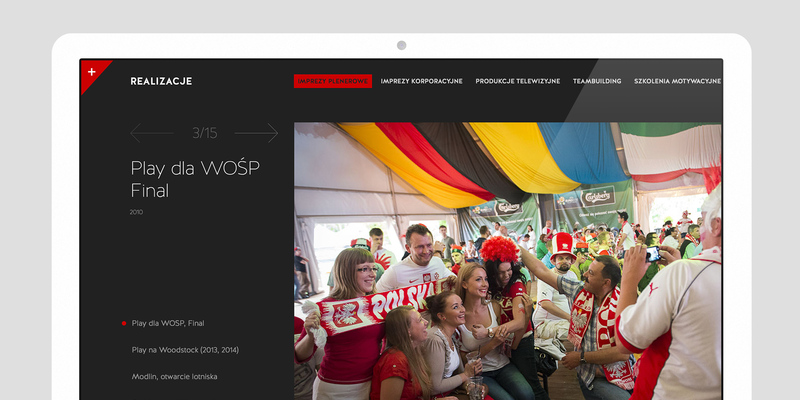 We made sure the new website would show high standards of Tabasco's service. 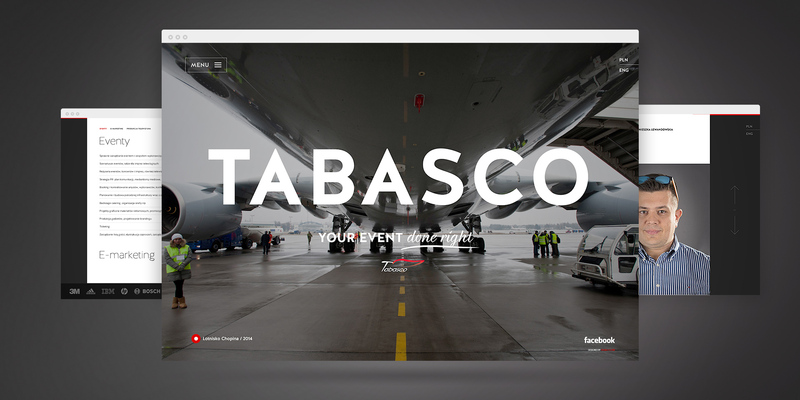 Information architecture and navigation has been completely redesigned to let viewers find the best of what Tabasco has to offer.